One of the 8 larger 4/5 bedroom properties, with the benefit of its own private MOORING PONTOON directly outside the property. 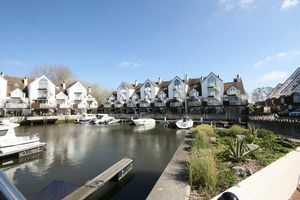 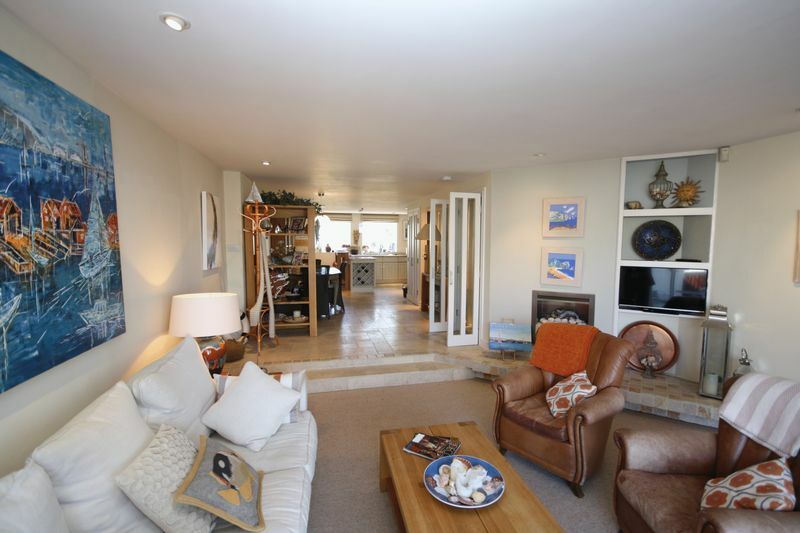 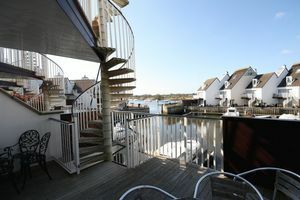 The home is situated on a terrace of WATERSIDE TOWN HOUSES at the sought after PRIORY QUAY development. 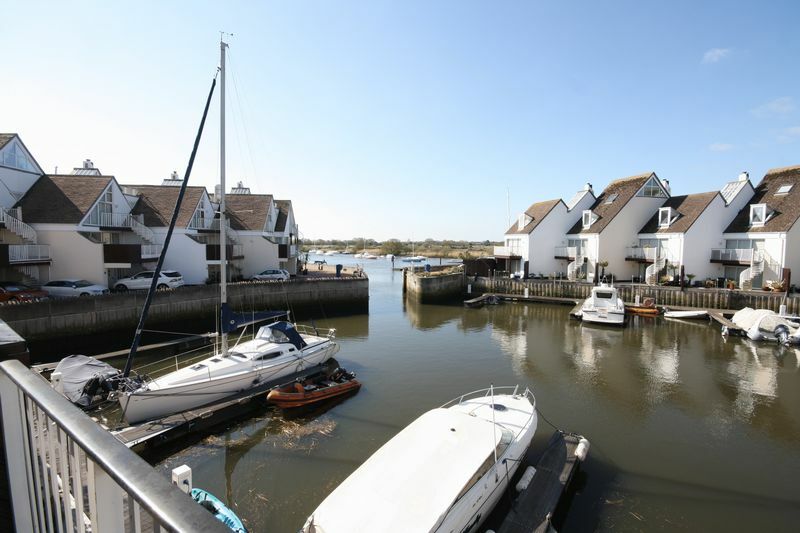 This award winning development of luxury homes is ideally situated in the town centre of Christchurch, where the rivers Avon and Stour meet, the rivers turn lead into the harbour and out to sea at Mudeford. 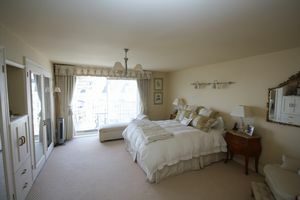 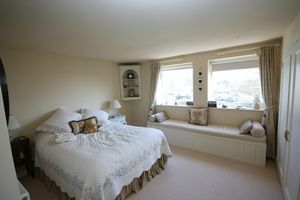 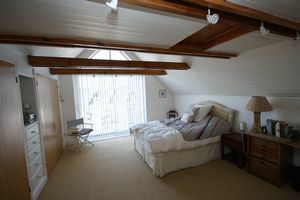 The accommodation is arranged over three floors with the principal living on the first floor. Ground floor Bedroom 5 / study, ground floor cloakroom, utility. 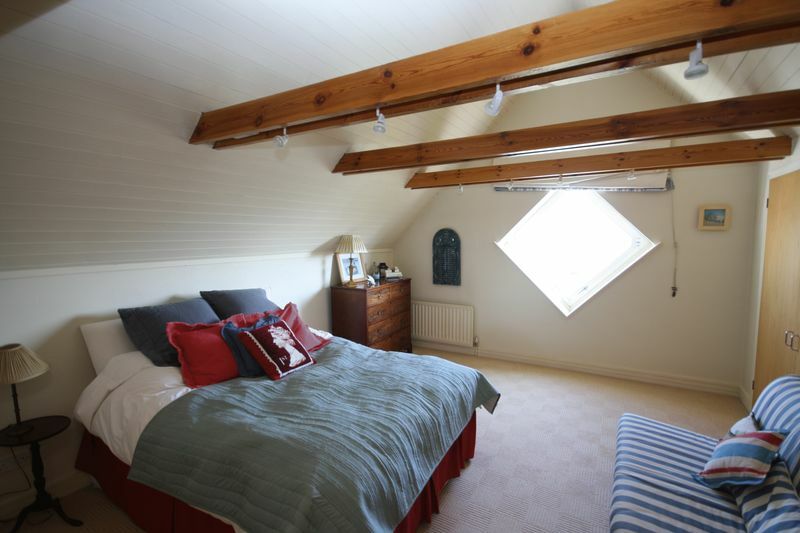 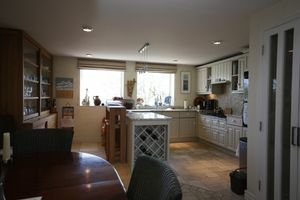 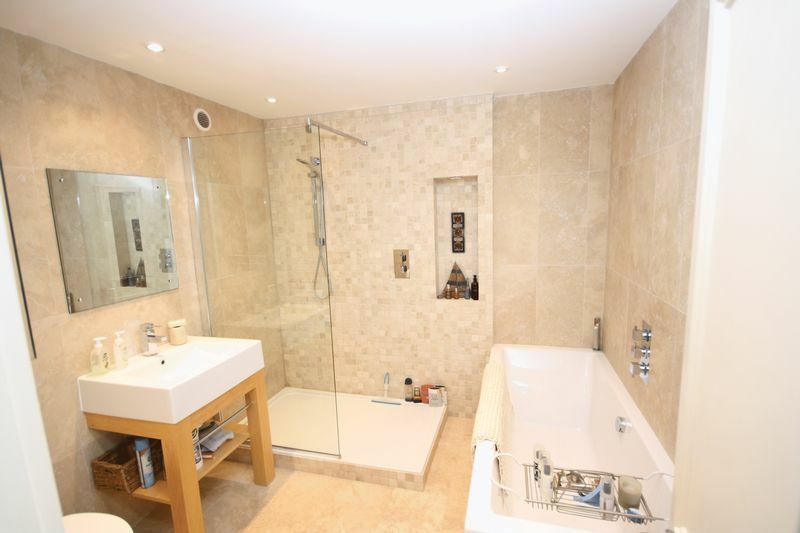 second floor , 2 bedrooms both en-suite, third floor further two bedrooms both with en-suite. 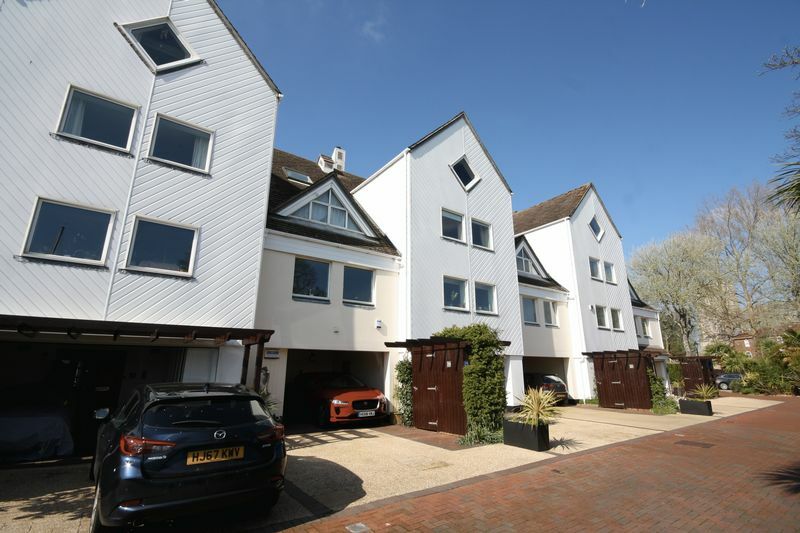 The outside has storage and parking, some of the properties have added roller shutter doors which provide additional security.